Moorfields Eye Hospital and its research partner the UCL Institute of Ophthalmology have appointed their first joint education lead. 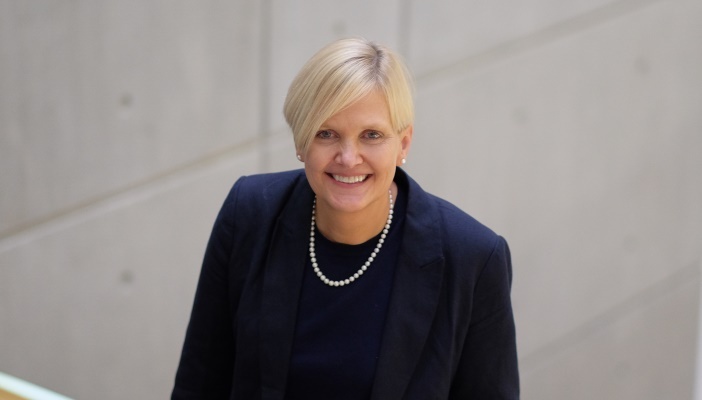 The new role, appointed to Professor Nora Ann Colton, will strengthen training and education opportunities for eye health professionals in the UK and abroad. Starting in April 2018, Professor Colton will lead on the implementation of the partnership's ambitious strategy to be centre stage in developing tomorrow’s eye care experts in support of world class eye care. She will oversee innovation of a wide portfolio of courses at Moorfields and UCL. Professor Colton has over two decades of experience in higher education and is currently the deputy vice chancellor at the University of East London (UEL). She has led on a number of initiatives to improve student engagement, contributing to a significant improvement in student satisfaction rates and graduate employability. She also established the undergraduate nursing programme at UEL and has a strong track record in overseeing the development of e-learning systems. For more information, please contact the Moorfields Eye Hospital press office on [email protected] or call 020 7566 2628. Moorfields run regular courses with their academic partners at the UCL Institute of Ophthalmology. They provide extensive sub-speciality training in all types of modern ophthalmology for optometrists, nurses and doctors at all levels.